Help skin look & feel vibrant with this refreshing & energizing hydration mist. 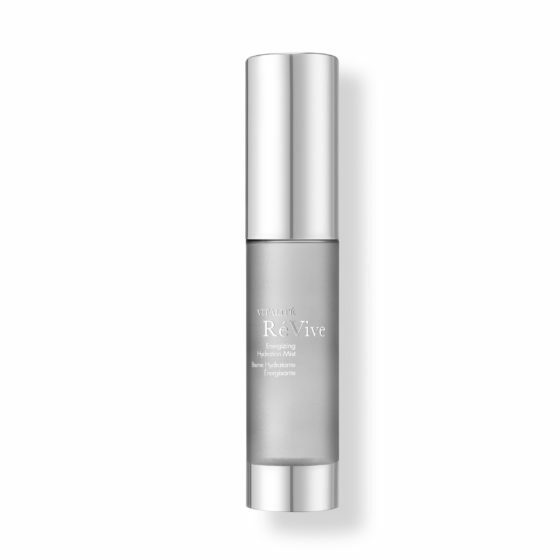 Contains powerful antioxidants, algae extract, essential minerals & our “energy booster” Bio-Renewal Protein which leaves skin glowing. Spray mist all over face with eyes closed. Use AM & PM after cleansing, followed by serum & moisturizer. Re-mist throughout the day for an extra boost of hydration.